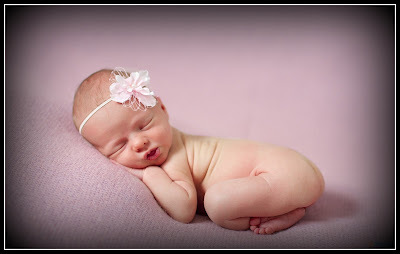 You love baby skin, don’t you??? I know you do! In order to achieve silky, glowing and smooth skin you have to make an effort. Come on! Don’t be lazy! Do yourself a favor and dedicate some time. So … Let’s begin! Can you guess what’s in the picture above? It’s a loofah or luffa sponge. 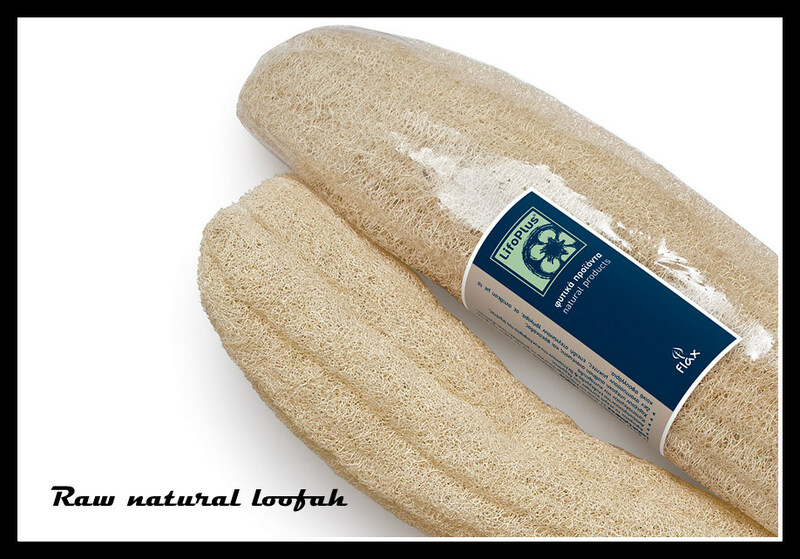 It’s made from long, thin gourd and it is much harder and more abrasive than a sea sponge. We can use it for exfoliating. It helps us get rid of dead skin, reveals softer, healthier skin underneath. Plus it combats cellulite!!! You can find it on the market in various forms. You may cut it into smaller pieces in order to make its use easier. 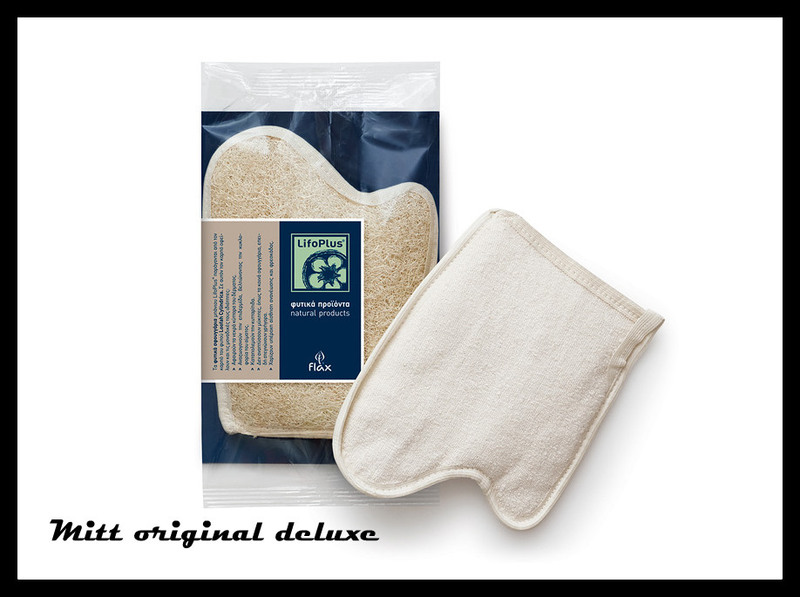 Loofah sponge in the comfortable shape of the palm with back lining of 100% cotton towel. It is put on the hand. Massage gently with circular movements. Choose any shower gel you like. I prefer Klorane moisturizing shower gels. Finish off your bath with cold water. Watch out! Change your loofah sponge frequently! Αναρτήθηκε από Miss_Desp στις 10:05 π.μ. Nicoleta_B 12 Σεπτεμβρίου 2012 - 4:37 μ.μ. DnG 13 Σεπτεμβρίου 2012 - 10:01 π.μ. Lara Takahashi 12 Σεπτεμβρίου 2012 - 5:42 μ.μ. DnG 13 Σεπτεμβρίου 2012 - 10:00 π.μ. haha!at least did u have a baby's skin? Katie Frank 12 Σεπτεμβρίου 2012 - 5:57 μ.μ. Just followed you back <3 thanks. Dana Paramita 12 Σεπτεμβρίου 2012 - 6:37 μ.μ. DnG 13 Σεπτεμβρίου 2012 - 12:50 μ.μ. Tara 13 Σεπτεμβρίου 2012 - 1:00 π.μ. I just found your blog, love it! Great pics and style :-) This is a good post! DnG 13 Σεπτεμβρίου 2012 - 10:08 π.μ. Tara 14 Σεπτεμβρίου 2012 - 4:35 π.μ. Ana 13 Σεπτεμβρίου 2012 - 3:01 π.μ. Eleonora 13 Σεπτεμβρίου 2012 - 6:51 μ.μ. Really interesting! I'll try them! DnG 14 Σεπτεμβρίου 2012 - 7:27 π.μ. our pleasure to visit and follow you! Roses are black 13 Σεπτεμβρίου 2012 - 11:04 μ.μ. DnG 15 Σεπτεμβρίου 2012 - 3:44 μ.μ. thank you for passing by girls!!! FashionCrush 13 Σεπτεμβρίου 2012 - 11:06 μ.μ. DnG 15 Σεπτεμβρίου 2012 - 3:46 μ.μ. Lyosha 14 Σεπτεμβρίου 2012 - 9:41 π.μ. I love nivea baby oil! so agree with you! DnG 15 Σεπτεμβρίου 2012 - 3:49 μ.μ. Cê 14 Σεπτεμβρίου 2012 - 10:00 π.μ. DnG 15 Σεπτεμβρίου 2012 - 4:00 μ.μ. she.is.the.one 14 Σεπτεμβρίου 2012 - 4:08 μ.μ. DnG 15 Σεπτεμβρίου 2012 - 3:56 μ.μ. LIGIA from ELCOFRE 14 Σεπτεμβρίου 2012 - 8:14 μ.μ. LIGIA from ELCOFRE 15 Σεπτεμβρίου 2012 - 7:38 μ.μ. DnG 15 Σεπτεμβρίου 2012 - 8:41 μ.μ. Mademoiselle S. 16 Σεπτεμβρίου 2012 - 2:46 π.μ. DnG 16 Σεπτεμβρίου 2012 - 11:16 π.μ. Carolyne O' 16 Σεπτεμβρίου 2012 - 3:31 μ.μ. Clara Turbay 16 Σεπτεμβρίου 2012 - 7:04 μ.μ. Bonnie 16 Σεπτεμβρίου 2012 - 11:49 μ.μ. DnG 17 Σεπτεμβρίου 2012 - 12:32 π.μ. thank you all girls for your lovely comments!! Carmen 20 Σεπτεμβρίου 2012 - 11:47 μ.μ. Really like your blog, congratulations! I follow you, hope you will visit me and will do the same!